Being poked by a needle definitely sounds no fun. Parents, especially mothers are terrified at the thought of their baby being vaccinated. It’s natural to feel anxious during the entire process, for some, it might feel like a nightmare. But at the end, it’s all worth it for your baby’s care. Understand the importance of vaccination. Vaccination makes your child resistant to many dangerous diseases and also safeguards the community. Follow the appropriate vaccination schedule for your baby. Slight redness at the sight of injection. Mild swelling at the sight of injection. Slight pain at the sight of injection. These might seem a little scary but they are less likely to harm your child. Pain is temporary, so is fever and the other side effects which are outweighed by the benefits. 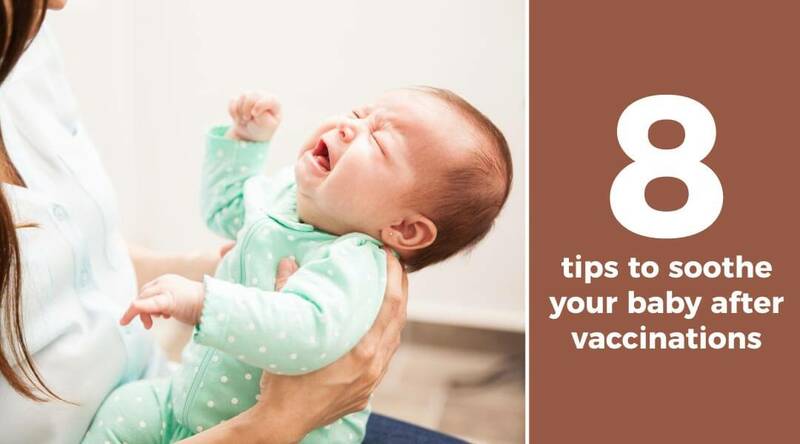 Your Pediatrician will inform you about the do’s and don’ts after the vaccination and will also prescribe the correct medications that will help soothe your child. Babies love attention. Skin to skin contact with the mother reassures the child. If your child feels uncomfortable and is unable to sleep properly after the vaccination, keep him close and try to put him to sleep. He will feel protected and this should help lessen the pain. You can also hold your baby in a certain position where he is comfortable enough to feed, rest and get some sleep. Your baby can be a little-irritated post vaccination. Keep your baby in a quiet and comfortable room. Make sure he is wearing loose and comfortable clothing that isn’t tight around the site of injection. Make sure when he sleeps, he is undisturbed and you are close to him. Your baby will most likely feel some discomfort and pain after the vaccination. The site of injection can become painful, swollen and red. Use a clean cold cloth or an ice pack to help relieve the pain and lessen the redness. If the redness and swelling don’t subside within a day or two, get it examined. Play the distraction game. If your baby is crying too much and focusing a lot on the pain, try to distract him. Give him a new toy to grab his attention for a while. Sing a rhyme, read a story or show him his favourite cartoon show. It’s very important to feed your child properly after vaccination. Feeding will satisfy him and help him calm down. The whole act of feeding can also distract your child’s focus away from the pain. Your baby might become a little fussy while feeding. Hold him in a comfortable position and try to feed him. However, If he denies food for too long meet a Pediatrician. Your child might suffer from an episode of fever after the vaccination. Keep the child in a comfortable room, you can also take a damp cloth and keep it over his head to bring the temperature down. The fever can last up to 48 hours and is completely normal. Meet your Pediatrician & get the correct medications prescribed. Pediatricians Know the Best about medicating a baby. So it’s very important to meet your paediatrician before and after your child gets vaccinated. 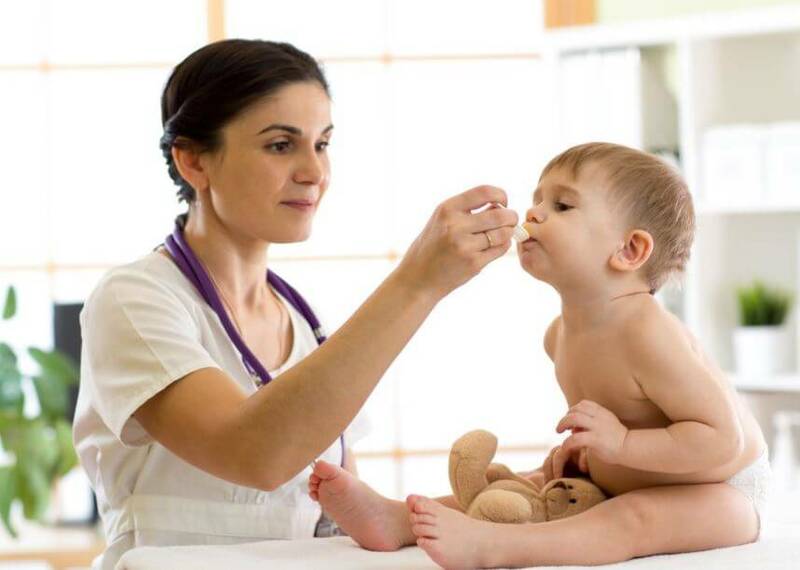 A paediatrician will check your baby’s vaccination schedule and examine him before and after the vaccination to ensure that he is healthy and fine. 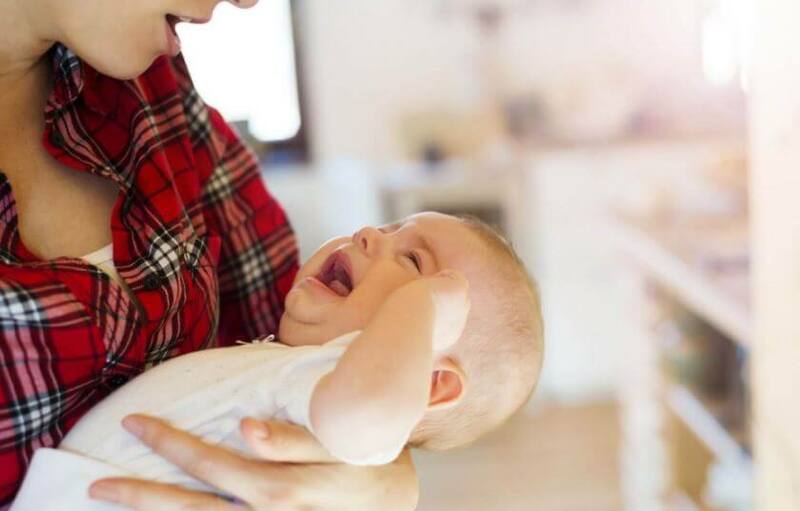 If your baby is very uncomfortable and in a lot of distress after the vaccination, your doctor will prescribe the necessary medication and treatment that will help your baby feel better. High fever (more than 100.4℃ ) lasts for more than 2 days. Your child develops an intense headache, earache or pain in his joints and limbs after the vaccination. 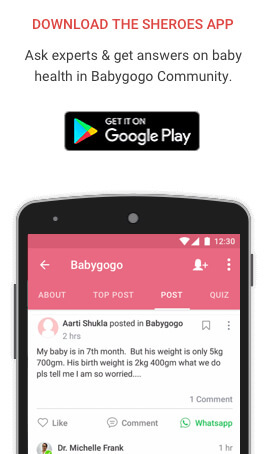 The baby develops an intense rash and shows signs of allergic reaction like hives, trouble in swallowing and intense itching. 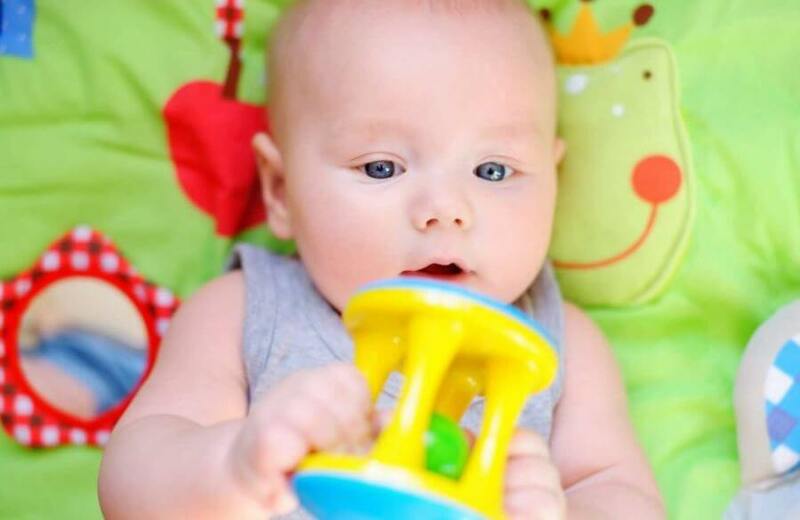 Your little one suffers from a fit, convulsion or seizure. Your child feels weak, dizzy and has a quick heart rate. Try to get your child vaccinated even if you’re a little scared of the side effects. You can always deal with the temporary discomforts that come along with it so there is nothing to worry about. 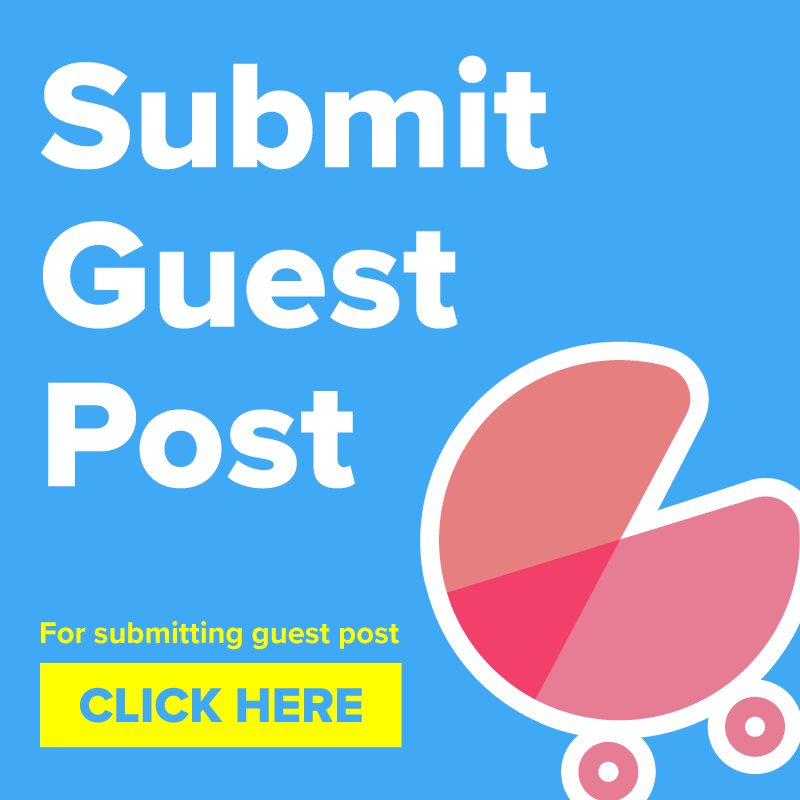 Do share your experiences when you got your baby vaccinated and how were the situations after that, in the comments below. Thanks for Sharing your Experience. It would be helpful for other Parents in the community.